American’s are compulsive explorers of exclusive island destinations for their short vacations or weekend holidays. Americans are a blessed lot. There are several Islands within the United States more particularly located within the North American States and some are in Hawaii. Though Hawaii geopolitically belongs to North America, geographically, Hawaii is a Polynesian archipelago. Hence, to go to these Islands within the United States that are geopolitically part of North America, the citizens of the U.S. neither require a Visa nor passport. Several states of the United States have islands including New York, Michigan, and South Carolina etc. They are truly off their mainland. Let us look into them. The Mackinac Island is not located in the midst of an ocean; it is a lake island, on the waters of Lake Huron, Michigan State. For a lake island, Mackinac Island is fairly large, comprising approximately 10 sq.km. 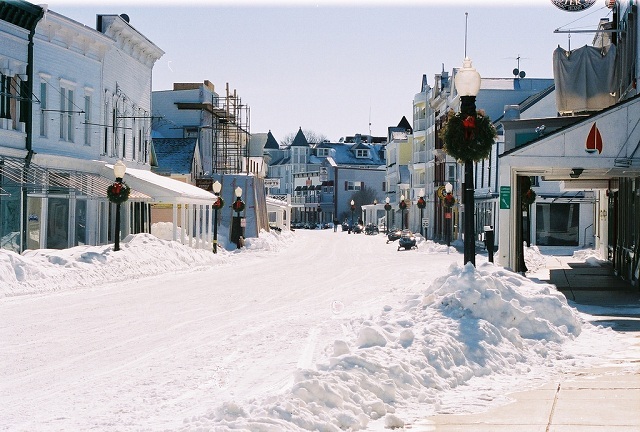 About 600 Americans permanently reside in Mackinac Island. Note: No motor vehicles are allowed in this tiny island to preserve the environment. 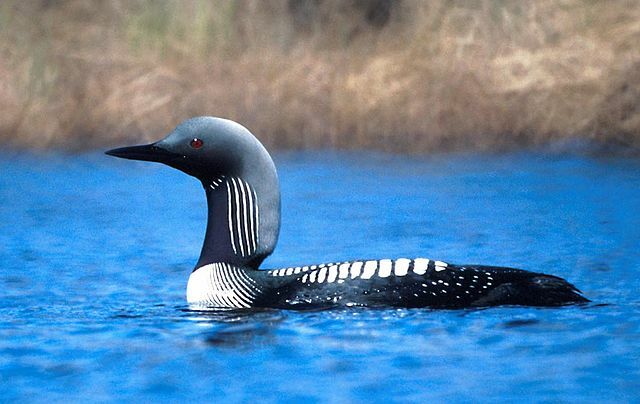 Its forests and marshes attract numerous birds which in turn attract bird watchers. 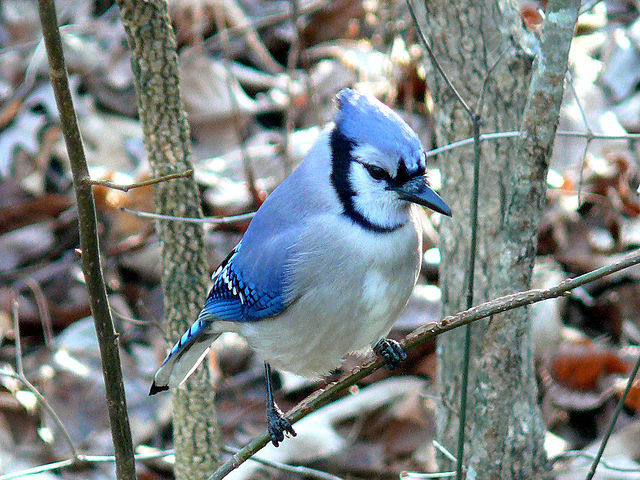 The beautiful Blue Jay can be spotted in the forest of Mackinac Island. Other wildlife that can be seen in Mackinac Island are gray fox, rabbit, mink, and otter. This implies the Mackinac Island is home to furry species and no wonder it is a center for the fur trade in the United States. Except train, all other modes of conveyance can take you to the Mackinac Island such as ferries, planes, and snowmobiles during frozen months. You can explore the Mackinac Island either by foot or by horse carts. You can rent bicycles also to go around the island. To cater to the needs of weekend tourists, there are plenty of staying options that include resorts and spa, hotels, and lakeside lodges. In addition, there are several less expensive Inns too. An interesting location on the Atlantic Ocean, just off the mainland Massachusetts-right? In fact, there are three islands and only two are worth visiting. The water body that separates the islands from the mainland is called the Cape Cod. Though it is not far off from the seashore, the settings are truly coastal with laidback atmosphere because of farmlands, beaches, vineyards, and forests. You can reach the Martha’s either by boat or by air. There are ferry services from Boston, New York, and Providence also. 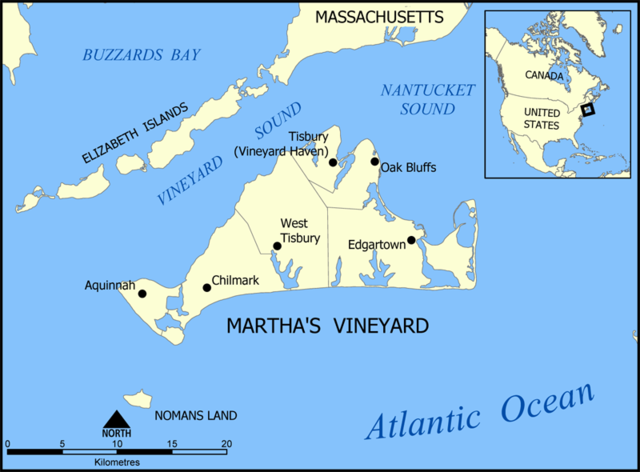 From Boston, the time taken to reach the Martha’s Vineyard Island is only 40 minutes. However, from New York City, it will be an enjoyable 6 hours of boat ride. If I were you, I would choose a New York port to travel to the Martha’s. You can choose your hotel of preference from as many as 25 + places of staying options in Martha’s Vineyard. OMG! Such a beautiful island getaway that is located so close to Charleston, the capital of South Carolina State! 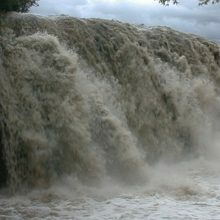 It is only 40 km from the mainland, on the Atlantic Ocean. 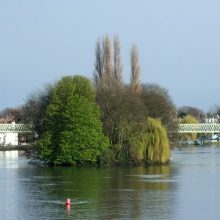 This small island is privately owned and I guess the boarding and lodging can be expensive. The Kiawah Island Golf Resort is the prime source for staying on the island. Weekend tourists from America look forward to a few games of golf, a relaxed beachfront dinner after trying their skill on some angling. 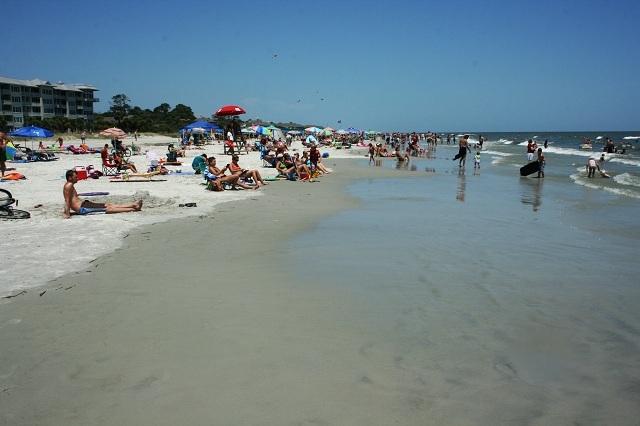 Here is one more island that is part of the South Carolina State in the U.S. The residents of South Carolina State are enviable. This American island attracts visitors with its beaches and lush green golf course. If that is the case, then, I think only the rich and famous rule this island. 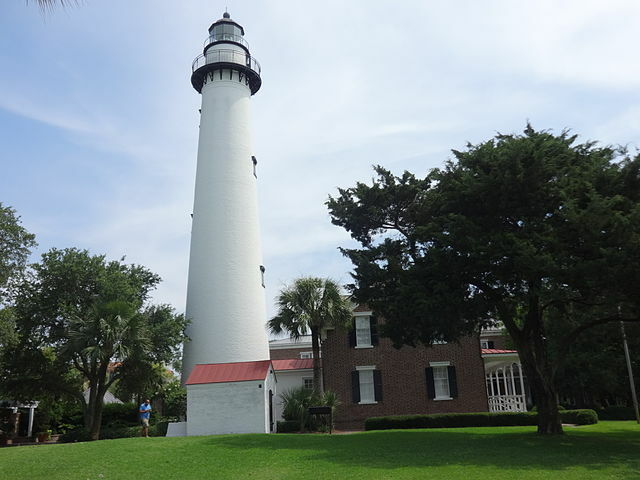 For day trippers, the only attraction is the Pinckney Island National Wildlife Reserve. San Juan Islands within United States is an archipelago located off the mainland of Washington State. 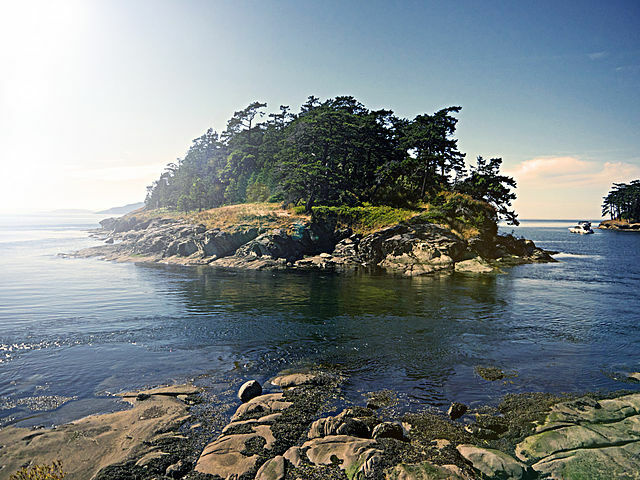 Out of this rather small Atlantic archipelago, the largest of the islands is the San Juan Island. The island is pretty scenic and attracts a horde of tourists throughout the year except during the winter months. Golfing is avidly played here and so too the relaxed game of fishing. 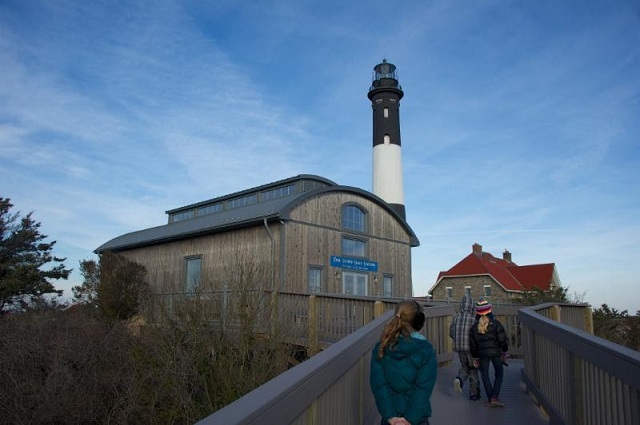 Haven’t heard of Fire Island before? I don’t blame you; not many Americans might be aware of this haven for golfers and sunbathers. See how close it is located near the Long Island, New York City. 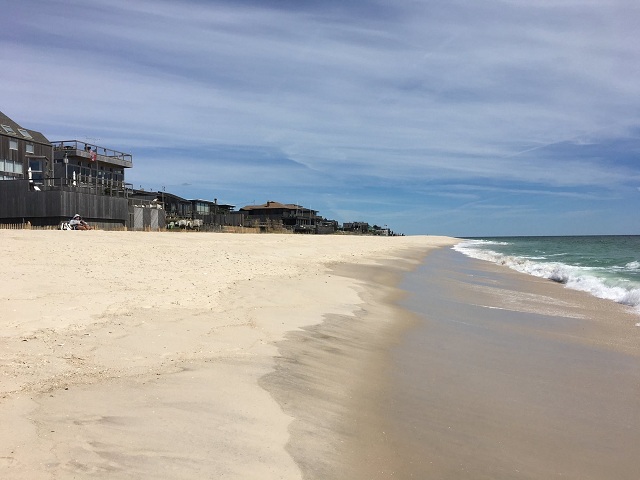 If the people of New York could not a hotel room in Long Island, they spill over to the Fire Island. Angling buffs that simply cannot resist finding what they can find in the middle of a sea, hire a ferry to visit other islands and islets nearby and stop their ferry midway to catch some marine creatures. Though the two Hawaiian Islands Maui and Kauai islands are highly visited by the Americans, they are too far away from the United States’ mainland to be considered for a weekend vacation. wow such a beautiful list of places. I have gone to long island but did not know about fire island that time.